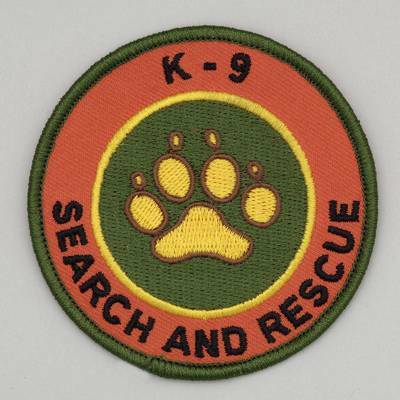 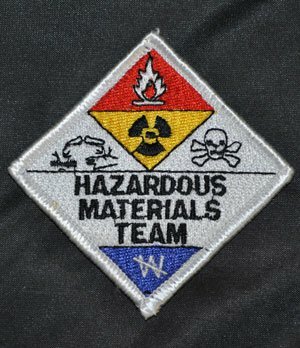 Hazardous Materials Team Embroidered Patch. 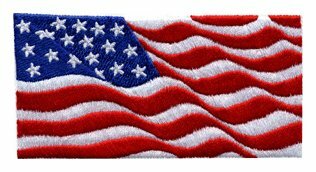 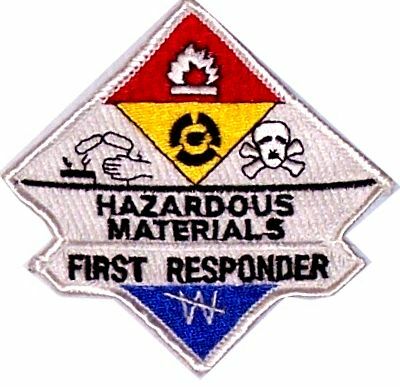 Also known as "Hazmat" Fully embroidered. 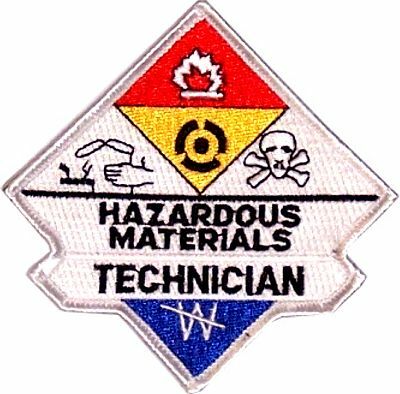 The Hazardous Materials team patch fits nicely on shirt, jacket or ball cap.